1) New Format has increased the number of countries from where clubs were participating. 2) In Old format, AFC Cup was going nowhere. Dwindling spectator number and TV ratings. Drastic change was expected. Smaller and new countries bring more spectators in the stadiums. 3) With less countries and political problems affecting Middle east, lot of matches were being played in neutral countries. With more countries participating now, that negativity can be minimized. 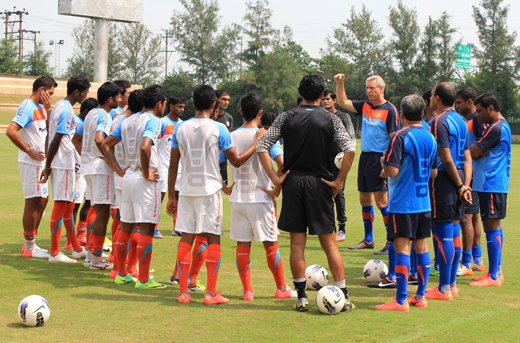 4) The aim is to spread the Football. While ACL is for elite clubs, lets make AFC Cup accessible to almost every member of AFC. 5) Financially speaking, clubs will like this format. 20 thousand Dollars subsidy is given for away match. 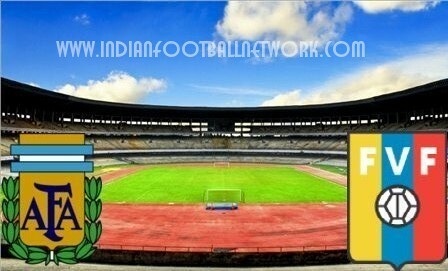 It is lot easier and cheaper for say Mohun Bagan to fly from Calcutta to Thimphu or Dhaka. More financial incentives. 6) For some time, we should not dream of direct slot at ACL. We are not at that level. We are not even of the level of West Asia clubs playing in AFC Cup. 7) Previous format was deeply flawed. 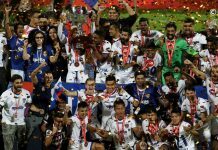 JDT became champions. 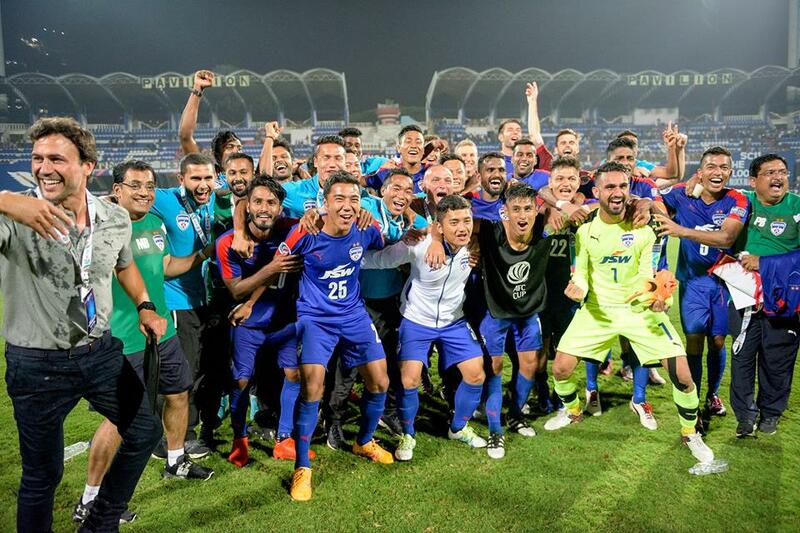 BFC reached Finals. there was hardly any challenge -East and West will meet only in the Finals. Now at least Central, ASEAN, South and East will play each other. With Central Asian and North Korean clubs, it will not be an easy ride for clubs like Johor or BFC. 8)Not to forget the chance of improving MA Rankings. 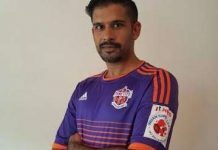 With clubs from Bangladesh, Sri Lanka Bhutan and Maldives, it would be easy for both BFC and MB to make it to the top 2 in the group. Will help India to earn valuable ranking points. And with club performance getting more preference in future for deciding MA Ranking, this can be blessing in disguise.